Nirala Estate is ready to move residential project in Tech Zone IV, Greater Noida West/Noida Extension. 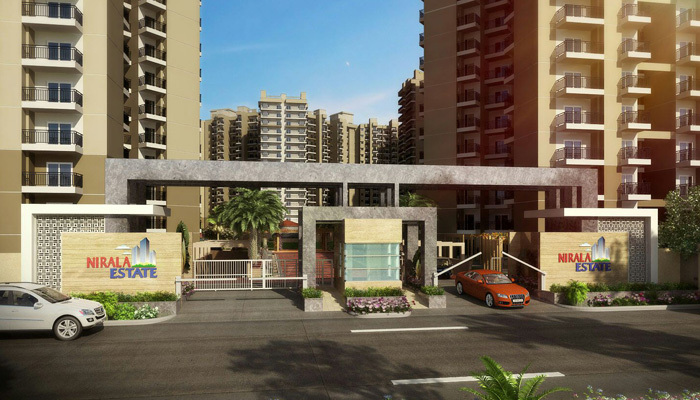 This residency spread over 25-acre huge green land having 20 storey residential towers and decked with beautifully designed 2/3/4bhk apartment lass with all modern amenities and facilities. Nirala Estate Noida Extension floor sizes starting from 955 sq. ft. to 2320 sq. ft. which available at affordable price.